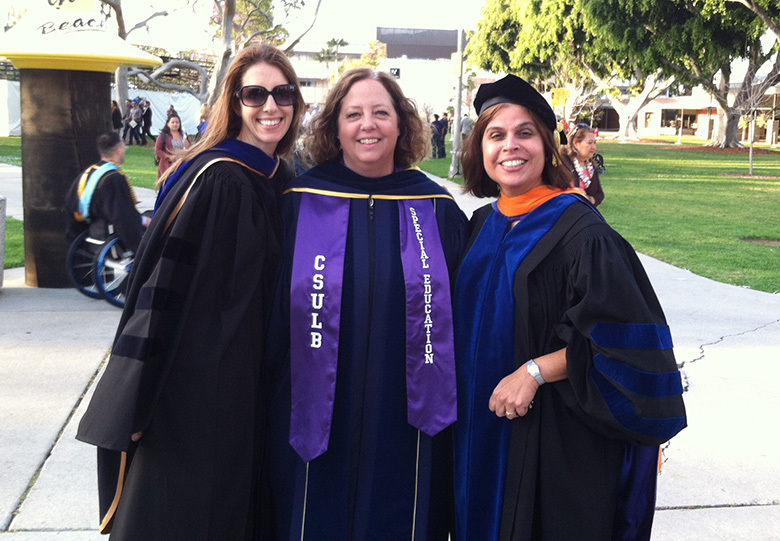 The special education programs at CSU Long Beach prepare candidates for careers working with individuals with disabilities. Teaching positions continue to be available in the area of special education. Explore our program options below. 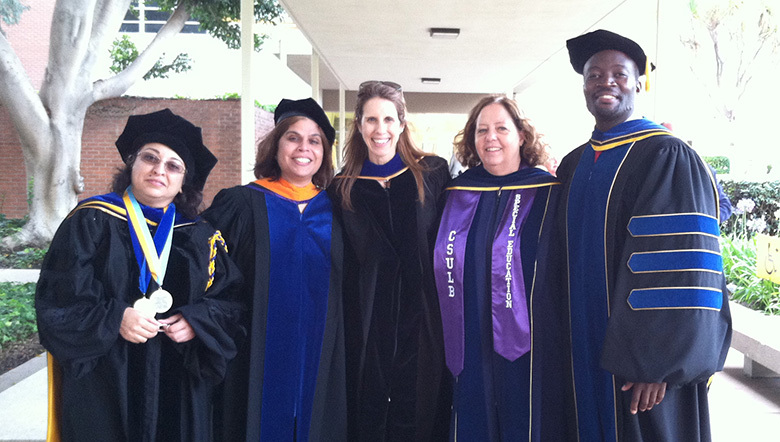 The CSULB Preliminary Education Specialist Credential Program offers a range of undergraduate and graduate pathways, all of which lead to the California Education Specialist Preliminary Credential. The program incorporates standards for teaching both students with Mild/Moderate Disabilities and Moderate/Severe Disabilities. In the Education Specialist Integrated Teacher Education Program (ITEP), you can earn a Bachelor’s degree in Liberal Studies and a Multiple Subject credential and add on an Education Specialist Preliminary credential through additional special education coursework and student teaching. In our blended Urban Dual Credential Program (UDCP), you can earn a Bachelor’s degree in Liberal Studies, a Multiple Subject credential, and an Education Specialist Preliminary credential. This two-year clinical program methods courses and student teaching occur simultaneously at elementary schools in our partner school districts. If you already possess a Bachelor’s degree, you can earn the Education Specialist credential through our Post-Baccalaureate Education Specialist Preliminary Credential Program. We also offer an intern option for those employed in a school district with whom we have an agreement. The Special Education Intern Program is an alternative credential pathway that allows candidates to work in K-12 schools as teachers-of-record while they complete university coursework necessary to obtain their credential. Interns receive assistance from school site support providers and university supervisors. This academic program develops advanced skills and knowledge of current research, practice, and reflective inquiry in special education. Candidates build upon critical thinking and writing skills through coursework and capstone experiences. Students enrolled in the M.S. program continue into doctoral programs or work professionally in the field of Special Education. Includes specific learning disabilities, mild to moderate intellectual and developmental disabilities, speech and language disabilities, other health impairments, autism, emotional disturbance, and authorizes service in grades K–12 and classes for adults through age 22. Includes autism, deaf-blindness, moderate to severe intellectual and development disabilities, multiple disabilities, emotional disturbance, and authorizes service in grades K–12 and classes for adults through age 22.